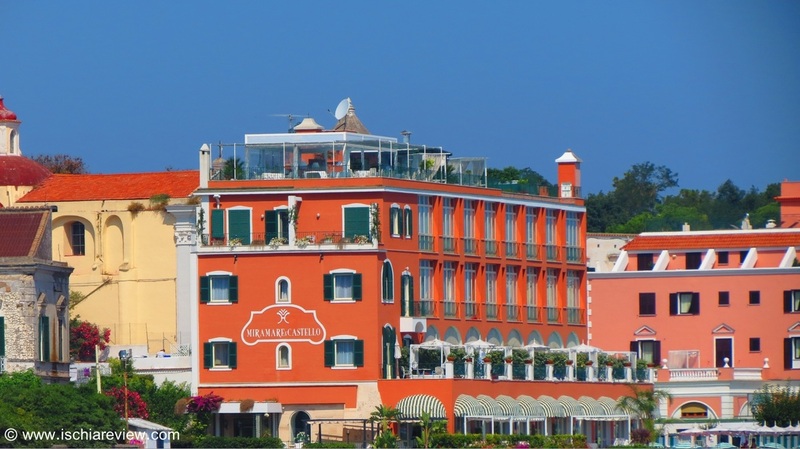 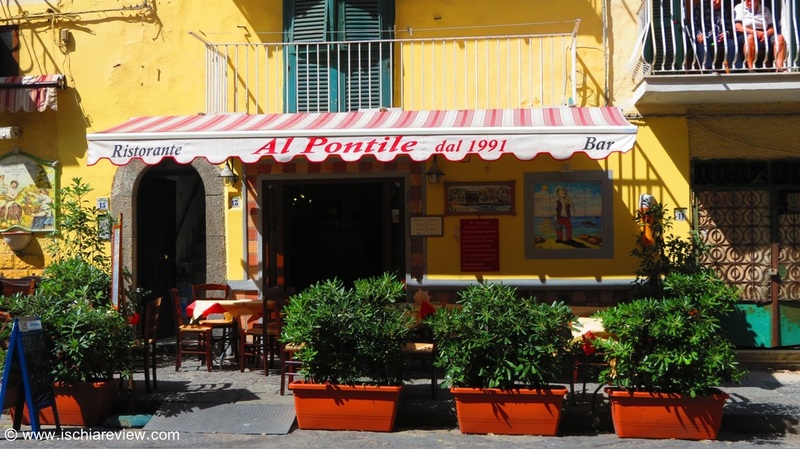 Guide to every one of Ischia Ponte's 24 restaurants with example dishes and prices from the menu, overall price guide, photos, map, directions, contact details, & the possibility to leave feedback and restaurant reviews. 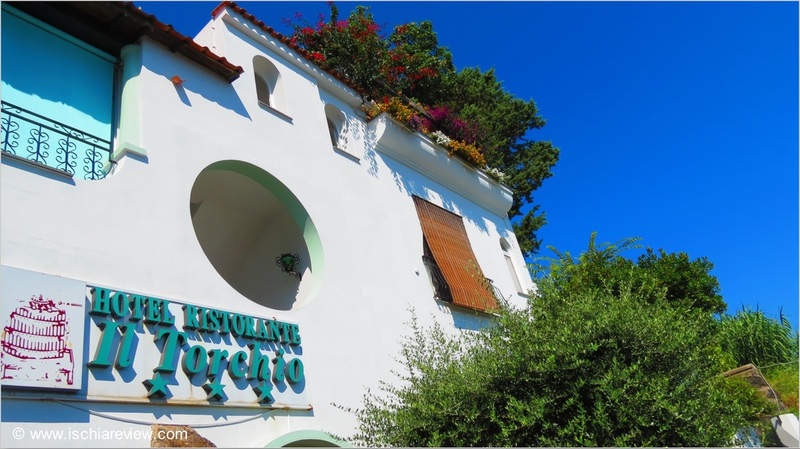 From this page you can see every restaurant in Ischia Ponte at a glance or click on the photos for more detailed information. 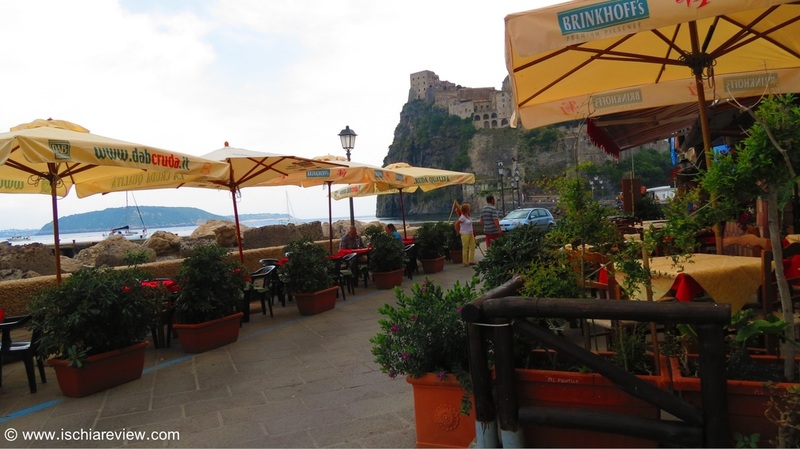 Without a doubt, the most famous landmark in Ischia Ponte is Castello Aragonese and the restaurants below are all either close by or actually in the castle grounds itself. 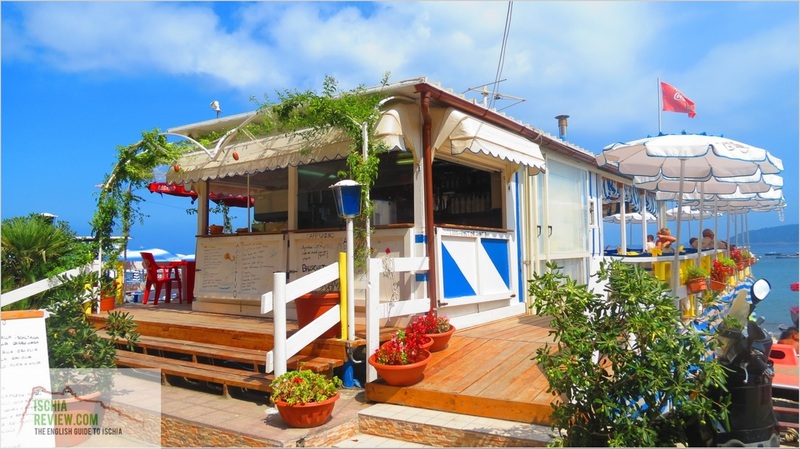 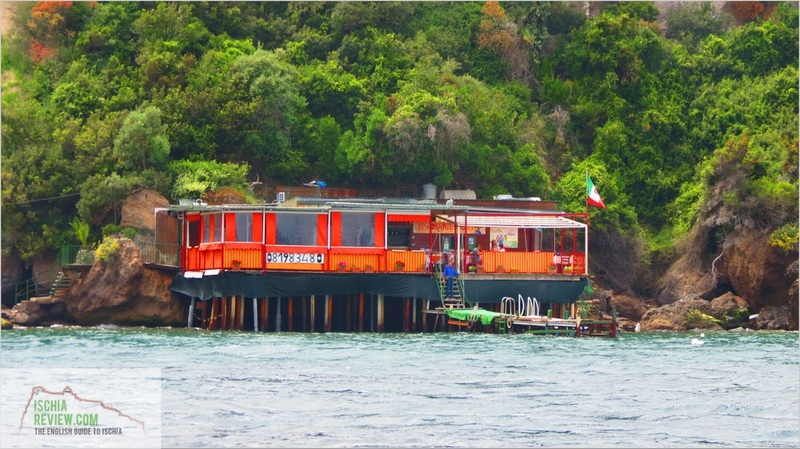 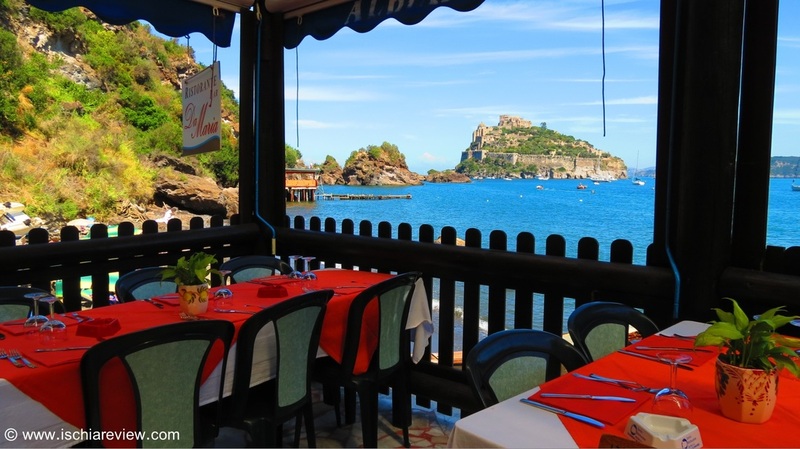 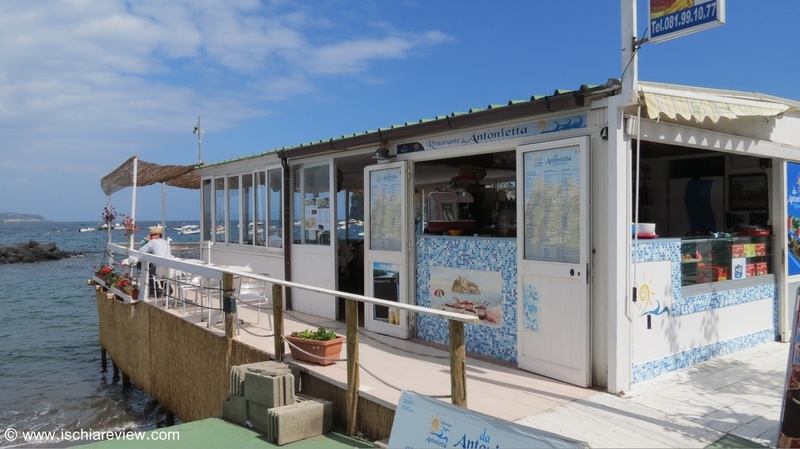 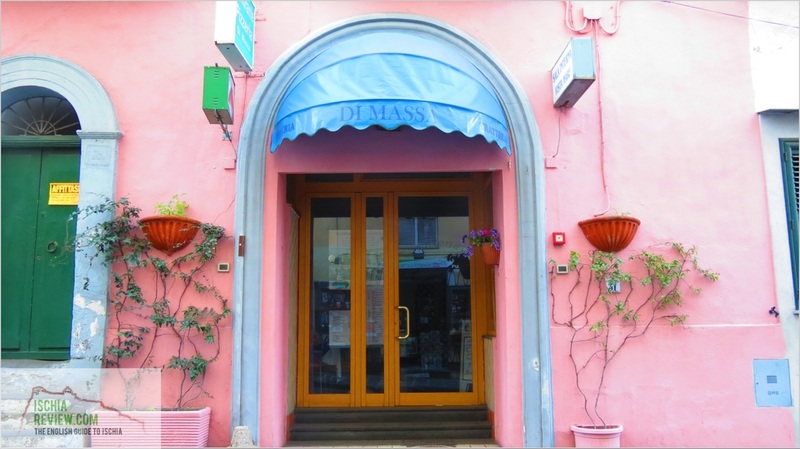 We've got every restaurant in Ischia Ponte listed on this page, why not add your opinion and let us know which ones are the best? 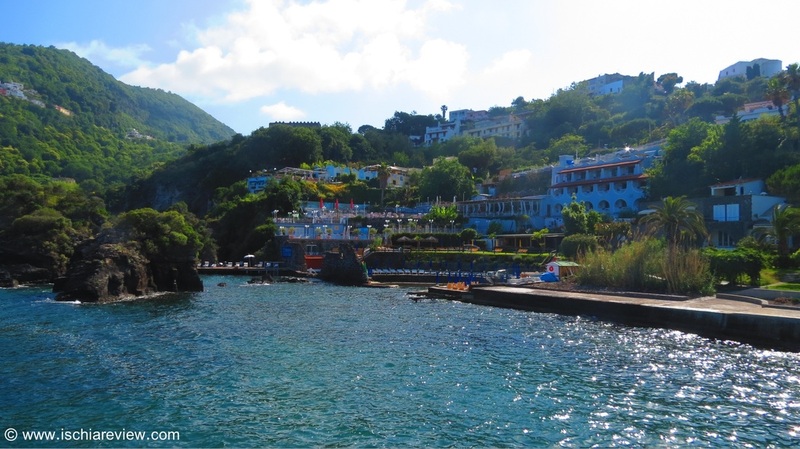 Campagnano is a small village between Ischia Ponte and Barano. 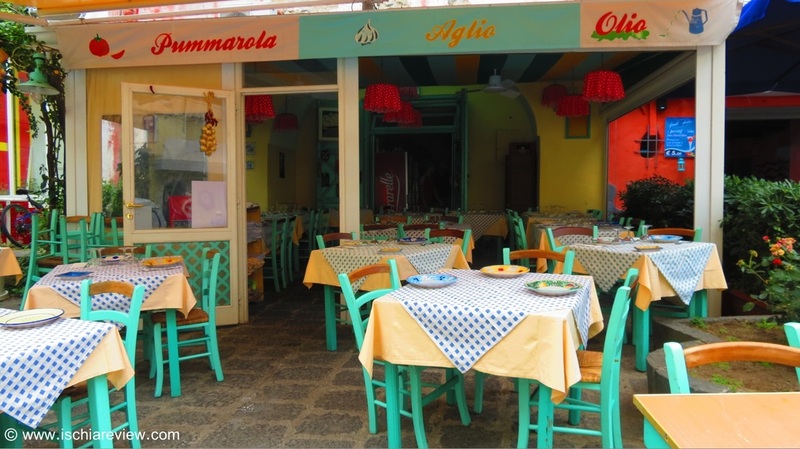 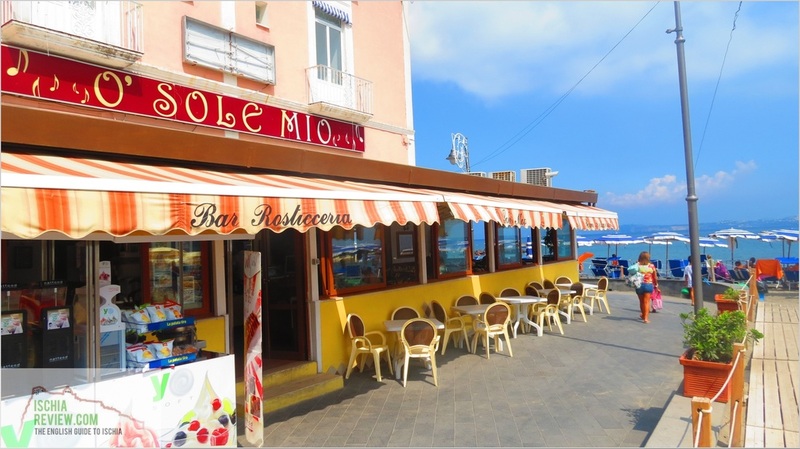 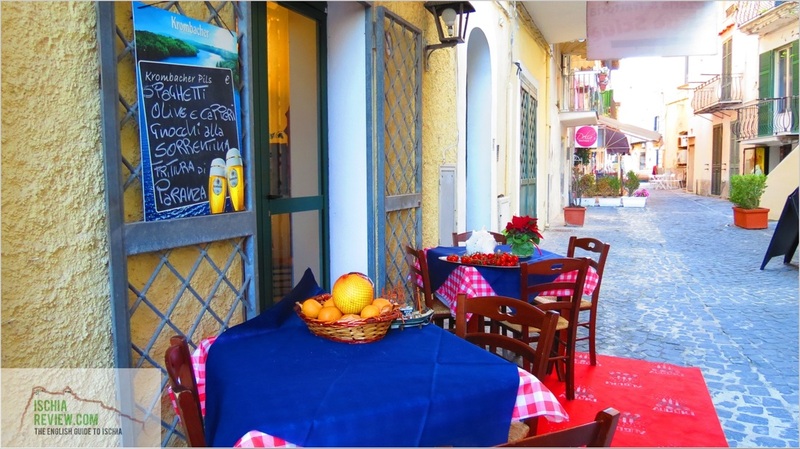 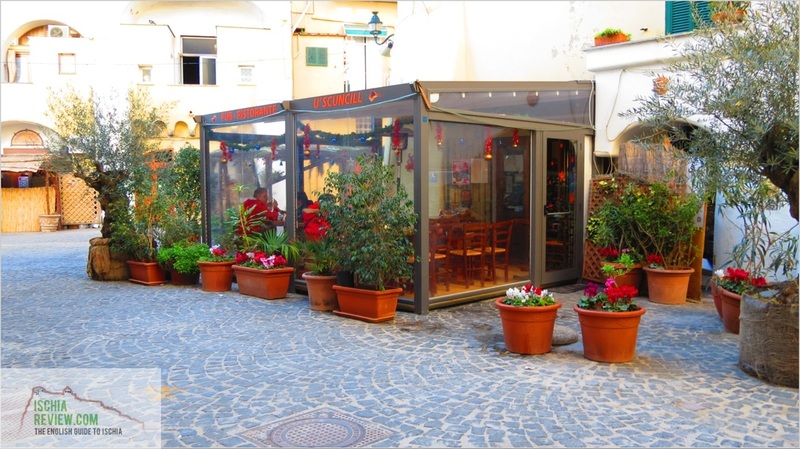 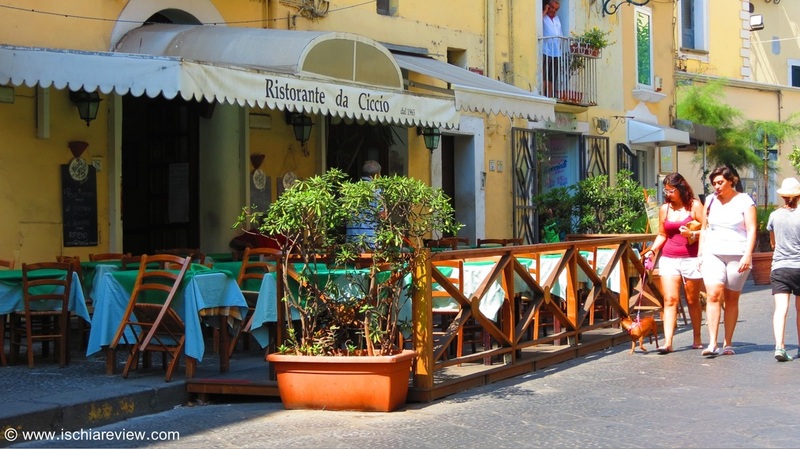 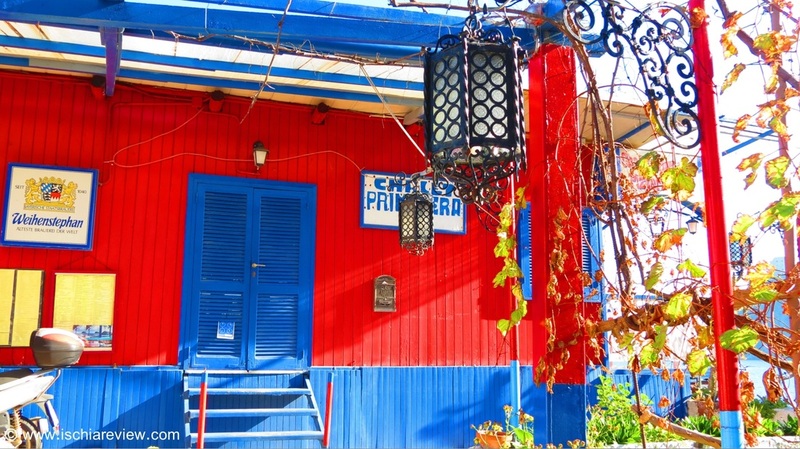 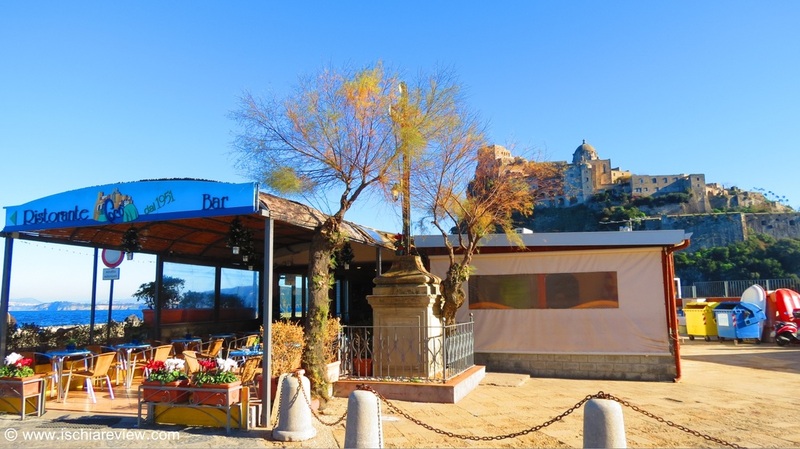 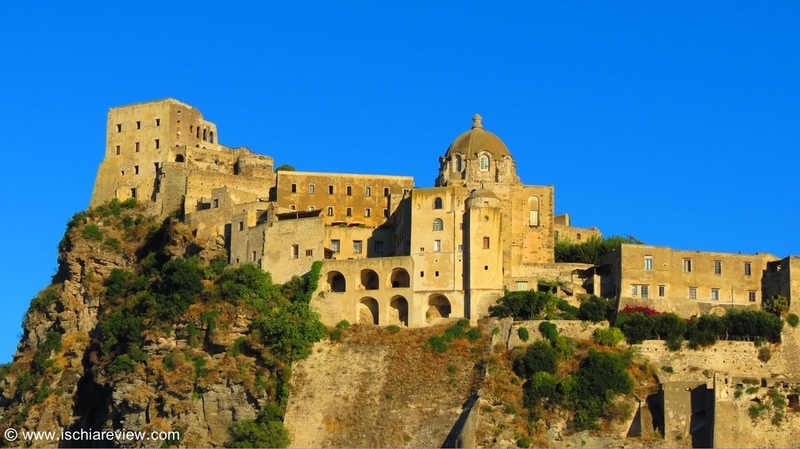 We've included the village's restaurants on this page as they all have views down to Ischia Ponte or of Castello Aragonese. 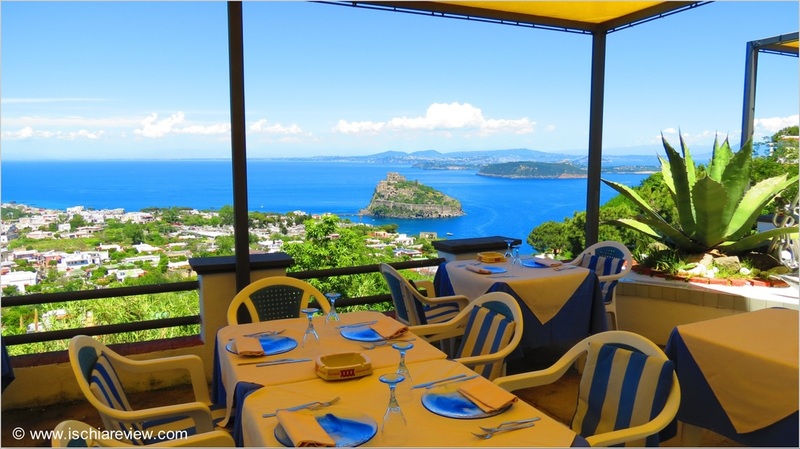 With great views and can be found on mountain passes or along popular hiking routes. 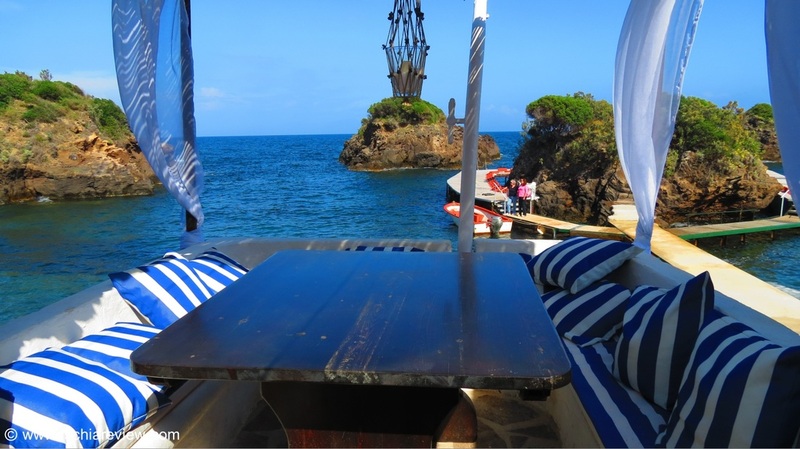 A selection of restaurants that are either on the beach or have their own private beach or swimming area.